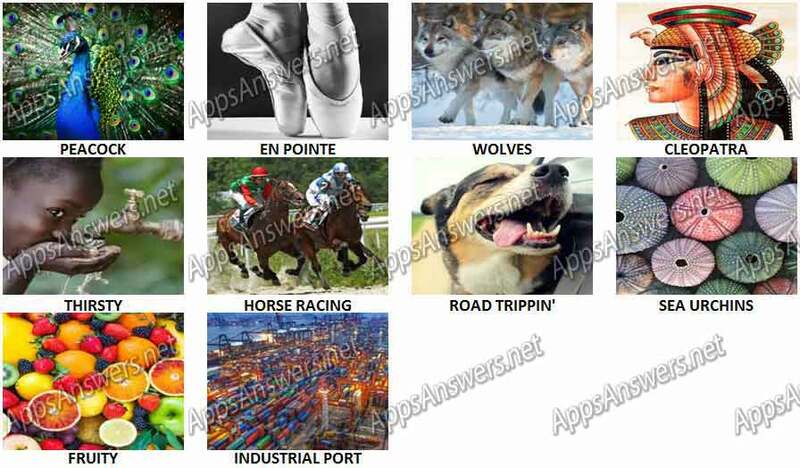 Bonza National Geographic Jigsaw Pack 1 Answers, cheats and walkthrough with pictures. Bonza is a new type of crossword where players arrange word fragments to complete puzzles. It requires word-power, spatial skills and a little bit of trivia knowledge. 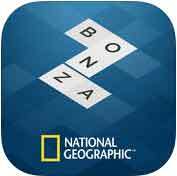 If you like a good word challenge and you enjoy pushing boxes around with your fingers, then you’ll love Bonza National Geographic. Every day we release a free puzzle, related to current events. 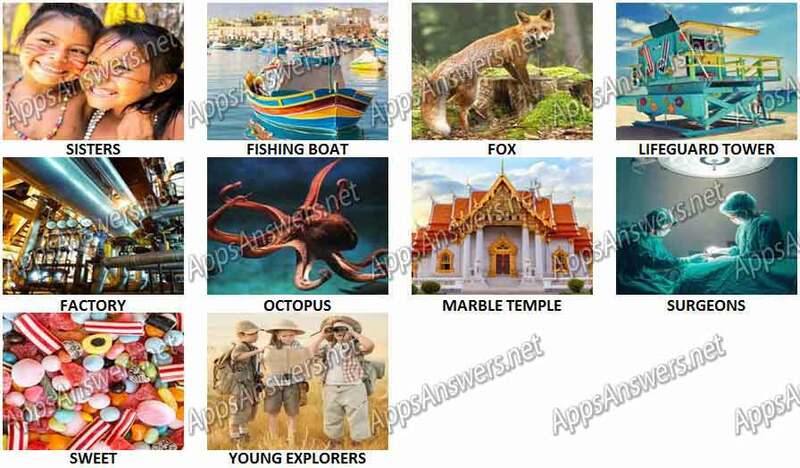 Puzzles are be based on holidays, anniversaries and the lives of the fascinating and famous. 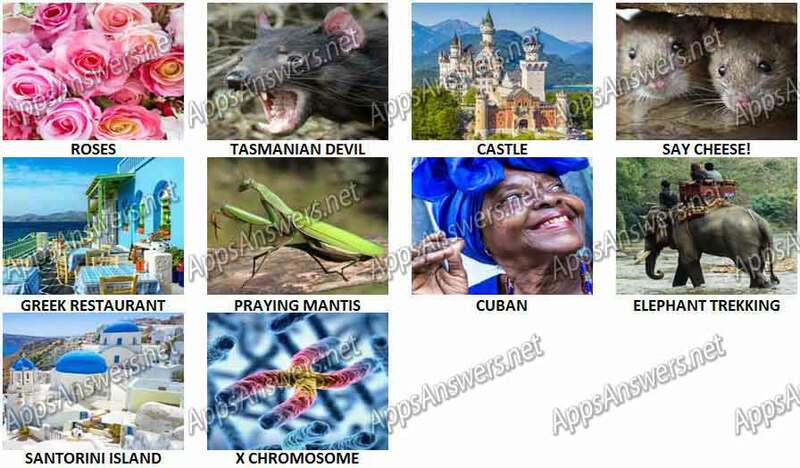 Bonza National Geographic is developed by Minimega Pty Ltd.
Bonza National Geographic Jigsaw Pack 1 Level 14 Answer: Say Cheese!